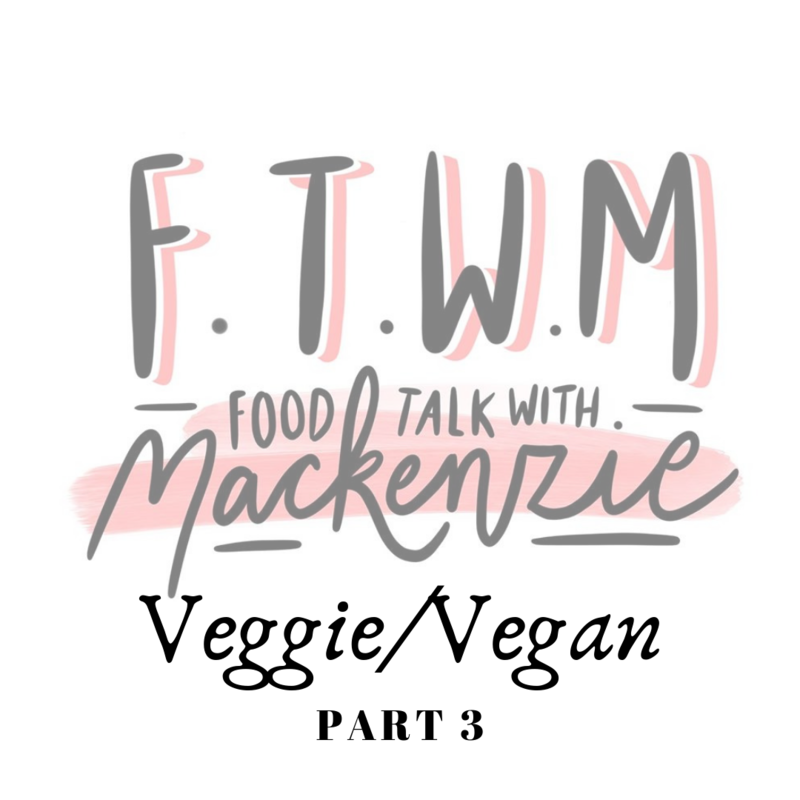 If you all been loving my veggie/vegan friendly posts then you are sure to love this final one! I am going to share with you two more places, that have more than just two boring options for the veggie/vegan community. So here is the third and final of my veggie/vegan friendly posts! A country pub which oozes with rural charm and rustic character. It is situated on Huddersfield Road near Bradford and has picturesque surroundings providing the perfect backdrop for hearty, seasonal pub food. This pub is owned my the same company as Nags Head in Elland, a pub I reviewed in my first part of these vegan/veggie friendly posts. The menus are very similar/the same so if this is closer than Nag’s Head to you, I would highly recommend making a trip. They have a couple of starter options for Vegan’s including their Pine Nut and Carrot Falafel which is served with a spiced red pepper dip and toasted ciabatta, which are packed full of spices and something everyone can enjoy. They also always have a vegan soup of the day on, which is a great dish to have on a cold winter’s day. If you are sick of only having one vegan option or two veggie options on the menu then Wyke Lion is a great place to go! They have loads of vegan main courses to chose from including their Coconut Vegetable Curry similar to the Nag’s Head. They also have a great Roasted Vegetable and Chutney Wrap, which is pack with roasted butternut squash, quinoa, vegetables and a smokey tomato chutney in a beetroot and chia seed wrap, served with dressed slaw. Chapter 17 is a family run bar and restaurant on Market Street in the heart of Hebden Bridge. The serve food Sunday & Wednesday 11am-8pm, Thursday & Friday 11am-9pm and Saturday 10am-10pm but are closed Mondays and Tuesdays. They serve everything from brunch, lunch dinner and even platters, which you can create yourself! It’s menu is packed full of vegan/veggie dishes and even dishes that can be slightly altered to be suitable for vegans. Chapter 17 serve a vegan or veggie ALL DAY breakfast, because who doesn’t love a full english at anytime of the day. Its packed full of vegan sausages, beans, toast, hash browns and more! Or if you want something lighter why not go for avocado on toast with roasted vine tomatoes, served on organic toast and why not add 2 poached eggs. If you are not a breakfast person then they have some great options for lunch or dinner. Go and try their amazing sweet potato falafel sandwich with hummus and tzatziki, served on a ciabatta. Or have a big hearty bowl of vegan pasta which is packed full off sun blushed tomatoes, mediterranean vegetables, garlic and extra virgin olive oil. They also have a great veggie/vegan falafel burger topped with halloumi (optional), sun blushed tomatoes and served with a red slaw. However if you aren’t too hungry and are going for drinks and nibbles they serve great bar snacks including vegan nachos, sweet potato fries, olives and more. Finally, saving the best till last, their Build your own platters – you get to chose from a selections of breads, veggies, dips, cheeses and more, and meats/fish for all you meat eaters. Its a great selection and there is something for everyone. Plus is you go Wednesday to Friday, between 12 and 4, its their lunchtime special, where you order a platter with bread and a drink and receive 20% off the bill. I hope you enjoyed the final part of my veggie/vegan posts, make sure to check out my weekly reviews every Friday and hopefully some vegan/veggie restaurant reviews!